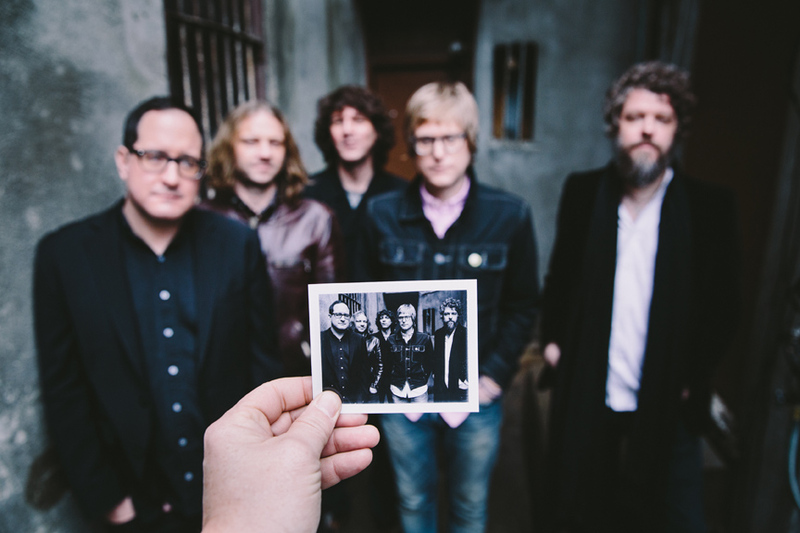 Over their ten-year career, the Hold Steady strategically amassed a catalogue of songs often centered on a recurring group of characters. Formed from the amalgamation of acquaintances and fictional figures, frontman Craig Finn introduced us to tragic heroes and fallen friends caught up in the life of the party. His skillful wordiness and spoken- word delivery embraced witty double entendres, juxtaposing modern day jargon with scholarly diction as he portrayed the ups-and-downs of the down-and-outs. And somehow he always seemed to stay positive. With their recent release of Teeth Dreams, the band’s sixth studio record and the first on their own Washington Square label, Finn’s songs seem to have naturally evolved from the post-adolescent after-party to the inevitable adult hangover. These are cautionary tales and proof that yesterday’s kicks become tomorrow’s bruises. As an aging songwriter with a repertoire of decadent characters, Finn acknowledges that his narrative had to change and that those on the continual stumble from the straight and narrow will inevitably fall. 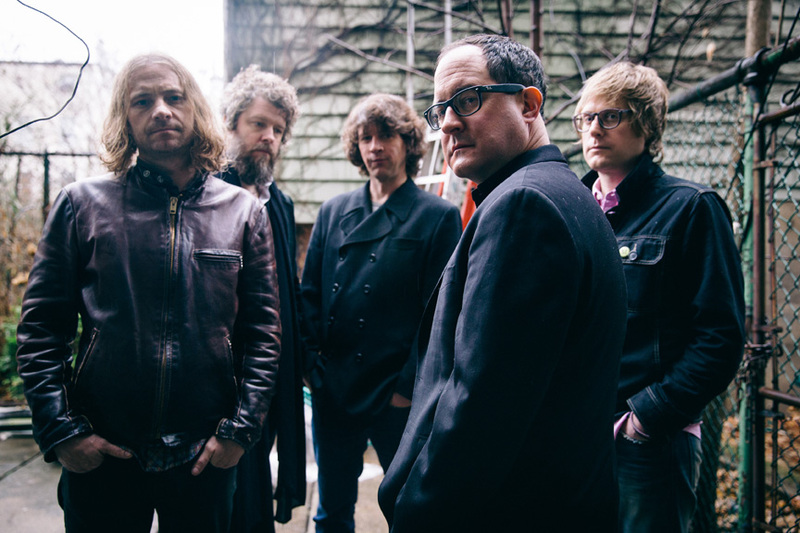 If rock music becomes classic rock by finding a sound, surviving the party and embracing maturity, then the Hold Steady may be well on their way to being considered “classic rock” in an indie-rock generation. If their message seems heavy, their instrumentation is even heavier– any somber sentiment quickly finds solace by leaning against the towering guitar solos that were hinted at before, but now actualized in skyscraping realities. The guitars have finally soared to reach Thin Lizzy heights, while Finn’s lyrics are still born to run like the Boss. 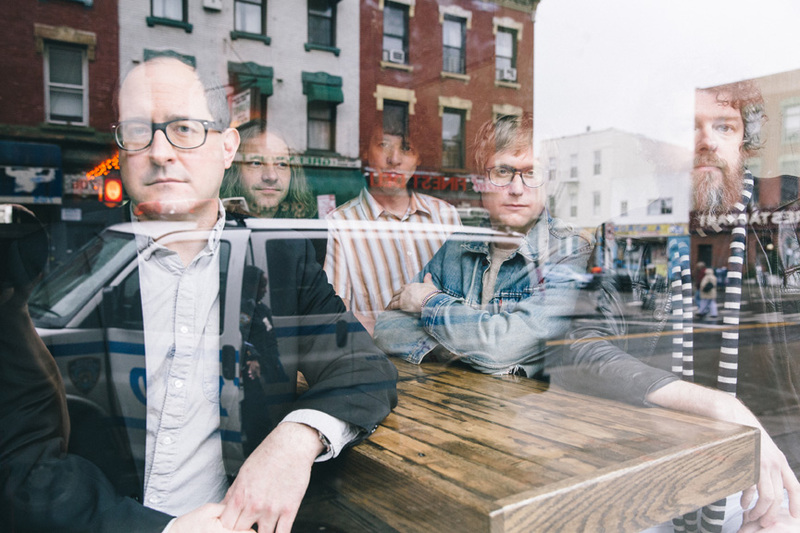 I was privileged enough to catch up with the Hold Steady’s Craig Finn days before the release of their new record Teeth Dreams, and just weeks before the band’s very recent shows in the Northeast. Where are you guys at now? We’re in Brooklyn. We leave for tour tonight. Our first show is in Portland, Maine tomorrow. So tell me about Teeth Dreams. I’ve always had teeth dreams and it’s definitely my most recurring dream theme of all time. You even take it a step further and talk about having tooth dreams about other people. I find that especially intriguing. Yeah, it’s funny, since we named the album Teeth Dreams… as soon as the title came out there have been a lot of people that have come to me and said, “God I’ve had those dreams too.” And actually I’ve had teeth dreams, but I haven’t had tons of them. I’ve had them where I’m brushing my teeth and they fall out. Which I think is fairly common. When we talked about naming the record, we did some searches on Google and found a ton of stuff on teeth dreams. Supposedly they’re caused by anxiety, but people will tell you specifically about money and personal appearance, but I think it’s just a lack of control in general. But you know, I came up with “last night her teeth were in my dreams”—someone else’s teeth and I thought that was funny and I was re-reading Infinite Jest and I realized there was a scene in there where one of the characters is explaining his dreams to his brother and he’s been having dreams about teeth and they’re someone else’s teeth. In his dreams, not only do someone else’s teeth keep showing up, but then all these bills for them. So he was not only getting these other teeth in his dreams, but being asked to pay for them which kind of amps up the idea that they might be about money. Was that something that connected these songs? A unified anxiety? Yeah, we started talking about it. When we started writing the record I was thinking a lot about anxiety. I met this doctor at a cocktail party and he’s a general practitioner in New York and he was saying over half his visits are because of anxiety. People are thinking that something is wrong with them, but it isn’t. I thought that was kind of interesting. I don’t know if that was true 20 years ago or 40 years ago. Then the New York Times has an anxiety column. So I started thinking, “Jeez are we living in particularly anxious times?” I’m not sure. I think we do. I think we’ve just gotten so self-aware about our anxiety and so respectful of it that we almost nurture it. And obviously the pharmaceutical industry has some sort of influence over that. You’ve had a lot of reoccurring characters in your songs. Are these new characters in any way? Has the songwriting changed? I think some of the characters are the same. I’ve just gotten away from mentioning so many proper names. I wanted to explore a more elliptical thing. I think a great short story like Carver or something like that, it’s just as much about what they leave out as what they put in. I thought maybe always explaining who it is and what exactly they’re doing might end up hindering putting their own wholesome dreams and lives into the songs. I wanted to create a little more space for people to inject themselves into this world. But when you get down to it, were these reoccurring characters real people that you knew in your life, or accumulations of many people? They don’t relate 1-to-1. I’m from Minneapolis and a lot of these songs take place there over the course of the Hold Steady. People from Minneapolis always ask me, “Hey is that character this person?” They’re not any one character, but they are certainly the type of people that I knew and I might take a little bit from somewhere and a little bit from somewhere else. But they weren’t ever one specific person. It seems like this time around, instead of talking about the party, this seems like the hangover from the party and more of cautionary tale. It’s definitely the darkest Hold Steady record. While the others had been especially hopeful and maybe positive and optimistic, this one may hold back on that optimism a bit. But you know, the last song on the record, we put a coda on the song. We knew we were going to end with that song, but the way we handled it was just so bleak. I mean I liked it, but it was like we can’t end things this way. Let’s give them a little bit of hope. Writing this record, I wasn’t in a particularly bad place or anything– I just wanted to explore that part of it a little more. And just being fascinated with this idea with anxiety and the idea of mental health and the way we treat it nowadays and the way we deal with our neurosis. Would you say that by getting older it’s harder to hang on to these characters and narratives? Has your songwriting changed partly due to that? 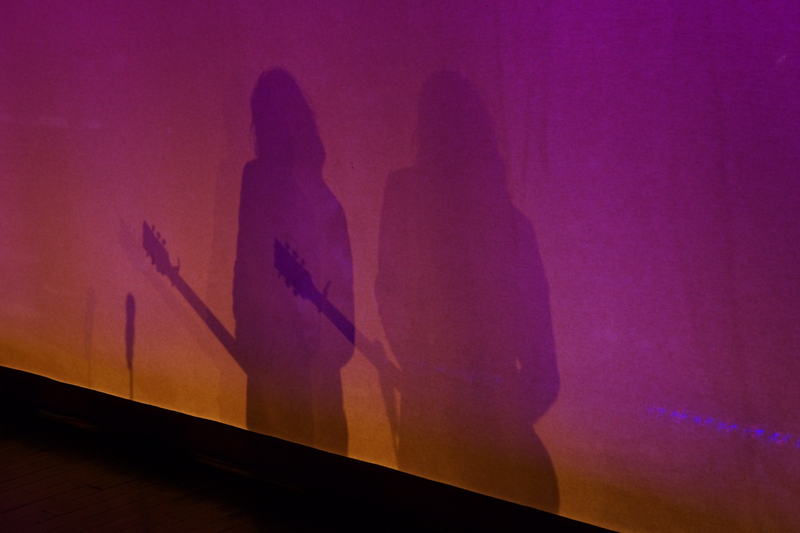 Yeah, I think that… we started the band ten years ago and for the past ten years I’ve known a lot of people close to me that have struggled with substance abuse and mental health issues. It’s a pretty common thing, you know. I’m 42– when you’re 32 you might still be going along and having a good time, but at some point it starts to drag you down. It might be a change in perspective a little bit. At the same time, I’m drawn to and I’m trying to write characters that are a little older. I think that’s a challenge and it always has been. Rock and roll is often about a teenager and a convertible. But it’s also rock and roll so its 50 to 60 years-old now, so it doesn’t have to be. Great artists like Bruce Springsteen and Neil Young have written great songs about adults. Talk about starting your own label and how that came to be. 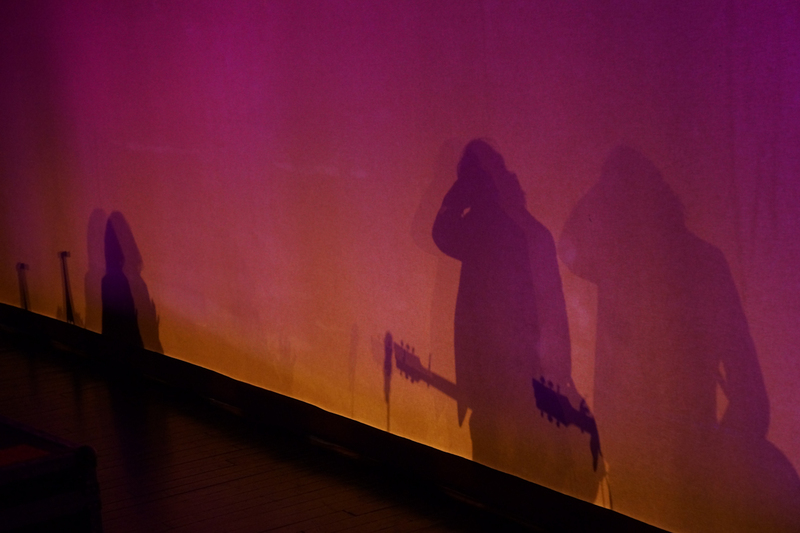 Has that presented new challenges for you and the band? Not really. The big thing is we did this covers EP for a fanclub thing. We needed some way to get it out to the fans. So we thought should we start a label? As this industry changes and more and more people hear music digitally, it allows us to in the future to escape album cycles and maybe put out more regularly. There’s a big gear up to put out an album and find a publicist and it allows us maybe in the future to put out music in smaller portions, and maybe be a bit more agile when it comes about. It’s yet to be seen what it will mean, but that’s the idea. You talk a lot about unified scenes in your music. Is that something you’ve seen change over time? Are there still unified scenes like there used to be? Is it still alive and well in certain places? Well, the record industry is certainly not alive and well. How many records you can sell in the age of Spotify is certainly very diminished, so I wouldn’t say the record industry is alive and well. But the music industry as a whole, people look at the licensing of music differently than they used to. You used to get in a lot of trouble if you gave your music to a car ad or something like that. Now it’s more accepted. But the last thing is that the live thing is always healthy. If you can get people to come to your shows, you can be okay. I always thought that the live shows had always been the crux of it because even if you’re selling a lot of records, there are still 4 people that are going to handle the money before you get it. There’s the guy in the store, the distributor, then there’s the label and maybe it gets to you, but not much. That’s a lot of hands. With the live show they pay you and you pay your agent. So you touch it first. 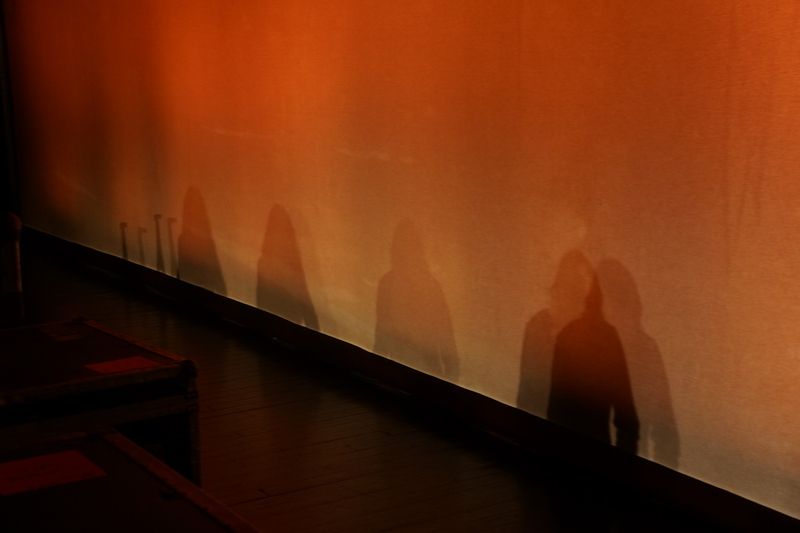 In that very simple way the live show is always the biggest component of it. You have always had a crazy amount of energy on stage and listening to the records versus seeing you live, you are an unsuspecting energetic frontman. Have you always been that way? Is it hard to conjure up that energy night after night? I have to work on it a little more at [age] 42. I have to think about what I eat and drink—especially since I drink a little more than I used to. At the same time there are nights when I’m pretty sluggish when I get on stage, but it’s pretty easy for me to get into it with the loud music and the fans and the celebratory vibe. I get into it quickly. 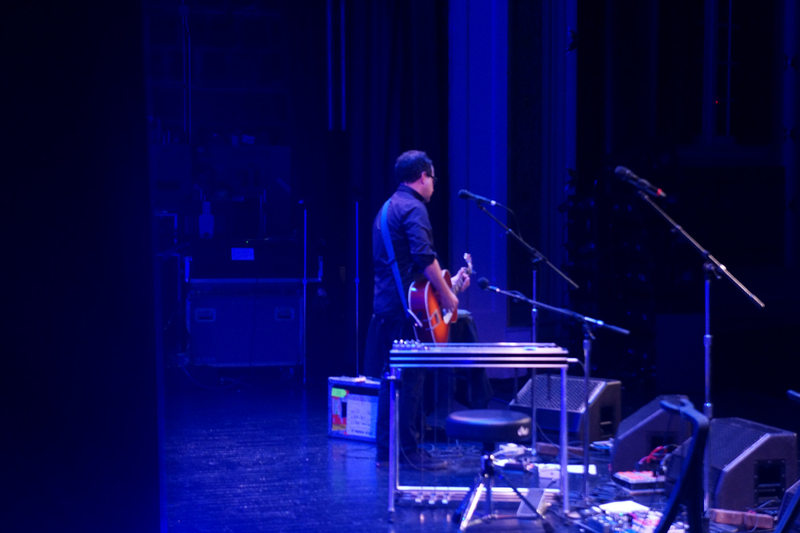 I’m not always great before or after a show, but it’s pretty easy for me to get into a good place while we’re playing. You’ve spent a good amount of time in Boston, but with few exceptions your characters are very much Minneapolis based. Did you not find any inspiration here? Do you still have a little Boston in you? Well, I was born in Boston. My parents lived in Massachusetts. I went to grade school in Boston and went back to Boston College. I spent some time there and there are parts of it that still fascinate me and I still have friends there. It’s definitely a part of my life, but I certainly don’t know it as well. If you put me in a car, I would definitely get lost. Whereas in Minneapolis I know it like the back of my hand, so that’s why I feel much more comfortable setting songs in Minneapolis. But I still do have love, a lot of love, for Boston. Is the RAGE EP still available or was that just a limited time thing to get on? I think you can still get it. It was a fanclub thing, but I think you can still get it on the website. If not we’ll probably re-release it. The big thing is it was for the fanclub. A friend of ours passed away and he was the unofficial leader of the Unified Scene Fanclub. He was kind of the center of it. He passed away suddenly, December 2012, and he left two kids behind, so the idea behind the RAGS EP was to raise money for the foundation for his kids, but for us we were able to formalize the fanclub and know where everyone is and how to get a hold of them. The announcement came just a few days before, but the news was truly exciting and entered my Inbox just in time. 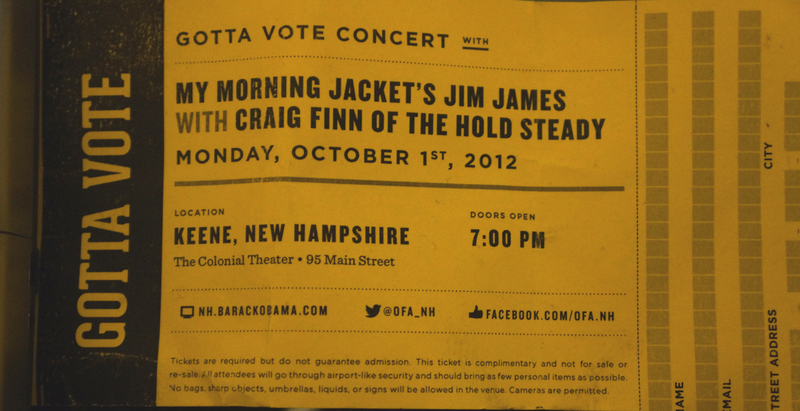 Two of America’s greatest songwriters, Jim James (of My Morning Jacket) and Craig Finn (of the Hold Steady) were headed to the small college town of Keene, New Hampshire to support Obama and urge people to vote in the upcoming election. 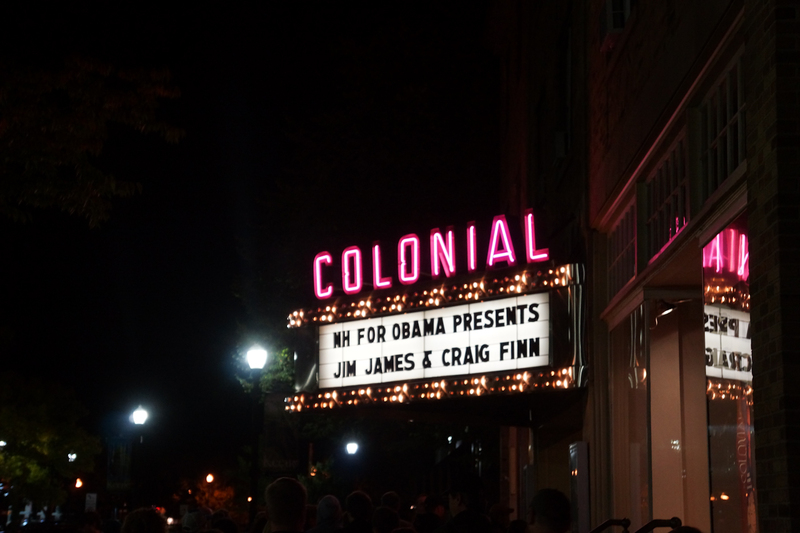 Jim has long been an Obama advocate, performing several shows during the last election, and even being asked to play the President’s Tree Lighting Ceremony two years back. Obama wasn’t in attendence tonight, but the music had a mission and the setting and songs were perfect for the eager crowd. The songwriters urged people to vote, and let them know their pick, but weren’t preachy or condemning of any particular candidate. The message was if you learn the facts, you’ll see the clear choice. Not a far drive from Boston, I hit the road and headed northwest to Keene, New Hampshire, braving the dark and winding roads to get to the theater where my free ticket didn’t even guarantee admission. Luckily, I got in with no problem, and despite being late, I was just in time for Craig Finn’s opening set. The wordy, academic voice of the gutter and those who strayed from the narrow path, Finn and the Hold Steady are the most prolific and poet storytellers of the darkside of temptation. They speak of the interesting characters of excess who make life all the more interesting, scary and shady. Playing solo tonight, Finn focused on songs from last year’s solo record, Clear Heart Full Eyes. Known mostly as the dancing and animated frontman, tonight he seemed a bit more serious and somber with just an acoustic guitar by his side. 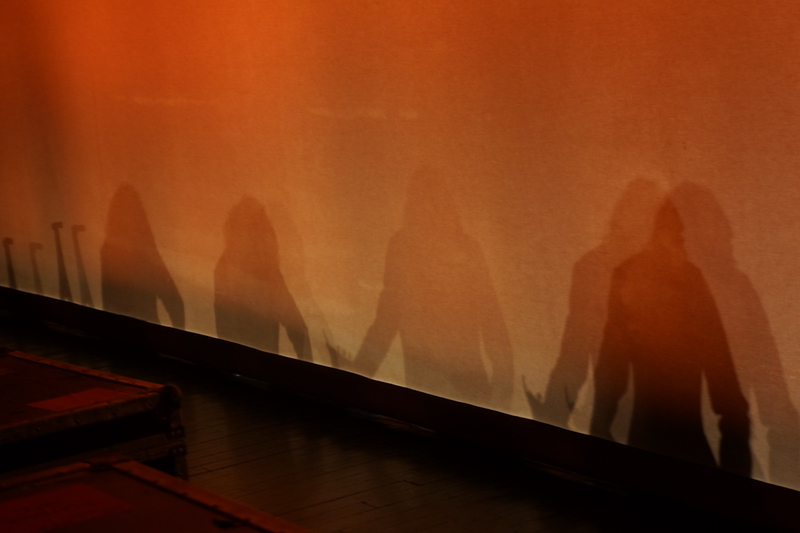 The audience seemed quite familiar with his work and followed every word and note like they were biblical passages. 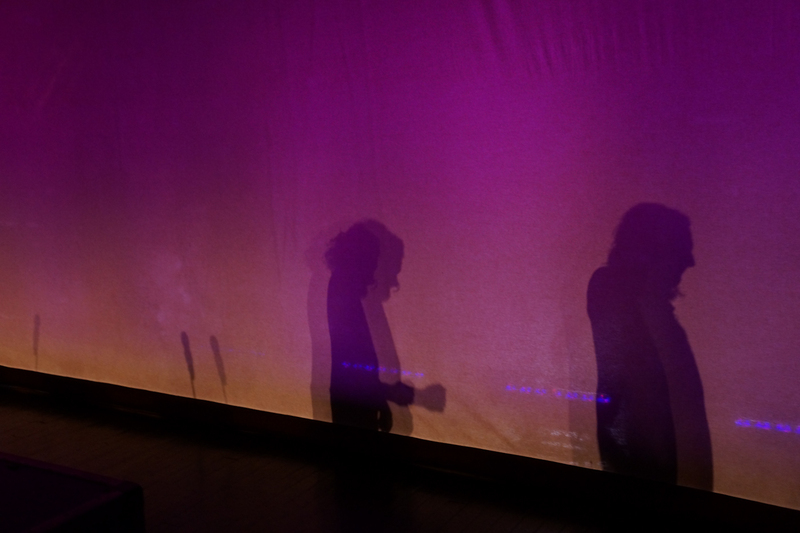 Jim James was up next. 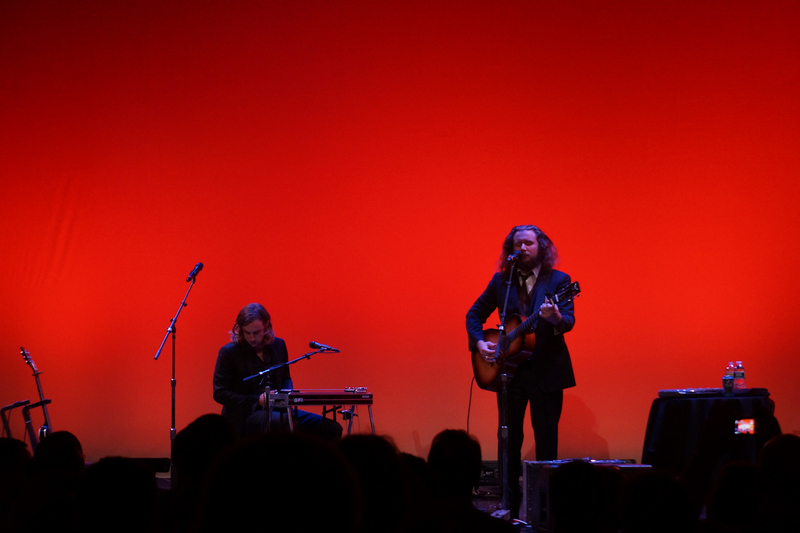 Joined by My Morning Jacket comrade and guitarist, Carl Broemel, the two turned a quiet set into a beautiful execution of spot-on harmonies with pedal steel and acoustic guitars merging in beautiful unison. With a set spanning most of their discography, they began with “Tonight I Want to Celebrate With You”, a deep cut from their debut record Tennessee Fire, and a song Jim has gone on to redefine by showcasing his Omnichord as the main instrumentation. 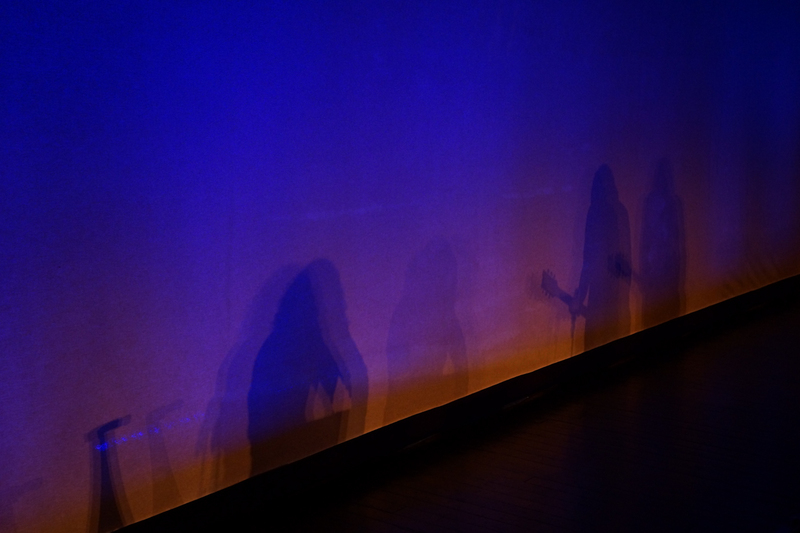 Running through some of their more acoustic highlights, the band performed “Wonderful” and “Bermuda Highway” and “Hopefully” taking the listener through true delights of rare stripped down masterpieces. When they went into “Look at You”, you couldn’t help but realize the song’s special significance tonight. Look at You/Such a Fine Citizen/Look at you, you/ such a glowing example/Of peace and glory, glory, glory/Of peace and glory, glory, glory/And let me follow you/We believe in your power to lead without fear/Not above, in some tower/But here right down here with us in this world. Up until this moment I had never seen the song as political, but in this setting, how could you not? From there it was back to more classics from older records as the band went on to “The Way That He Sings”, “Wonderful Man” and “I Will be There When You Die”. A true special highlight came during the Jim’s rendition of “Golden” where Craig Finn appeared mid-song to take on a verse and chorus. Seeing the two in their first ever duet, with such separate singing styles is surely something to be seen. And you can right now. 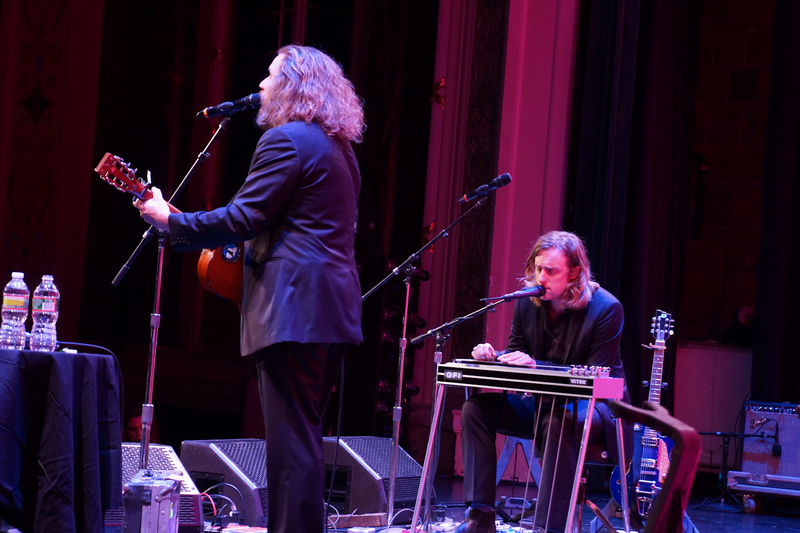 From Broemel’s bowing of his guitar, the soft scream of his pedal steel coupled with Jim’s kind words and magical, humbled and grounded view of politics and the future, the two expounded a sedate strength, hope and positivity in their songs that made the night a true and meaningful experience. Granted most of the people in the audience already knew whom they would vote for, perhaps the show encouraged a view people to register to vote, or maybe feel the power of their own voice.